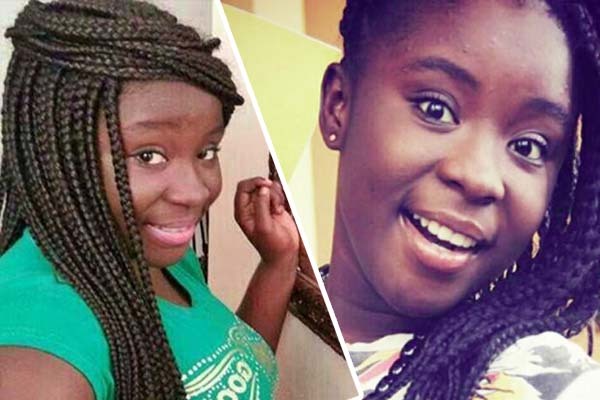 Young Kumawood actress, Clara Benson, popularly known as Maame Serwaa, is calling on Ghana movie producers to up their game to produce good movies to make good sales. The actress, who was speaking on New Day, said movie producers don’t put much effort in producing quality movies for sale. Though Maame Serwaa alleged most producers do not invest much in their works. “If we go on set, producers don’t really give their best because they provide a small amount of money to build a big production,” she lamented. The actress is, therefore, urging producers to invest more in executing good movies. The young actress is embarking on a project dubbed “Girl Child Talk” which she said is aimed at urging girls to make education their priority.